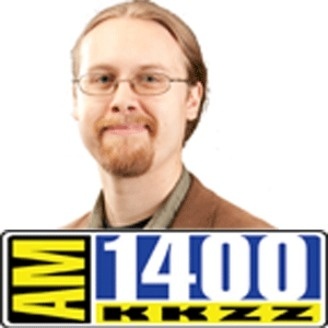 Tech News, Cool Gadgets, Science Fun and Important Info: TTwKM is a show based out of beautiful Ventura, CA. Ken will bring you the latest technology news, call-in computer help and show you new and exciting ways the latest technology can help your business. Ken May is the co-owner of Swift Chip, Inc., a successful IT services company with branches in LA and Ventura, CA that helps people and businesses with all their computer problems. Ken brings these skills to you, so if you’ve got a computer quandary, please call us or listen in! 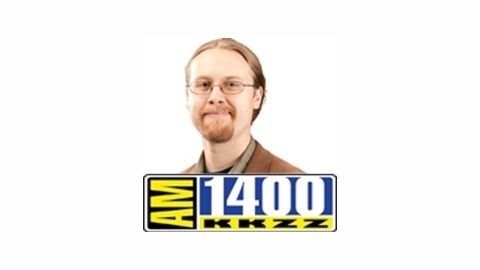 Tech Today with Ken May airs every Tuesday at 9am, starting in May, on AM1400 KKZZ. After over a year of amazing shows and great success, my company, Swift Chip, Inc. has become so busy, I can’t focus on the radio show right now . I love you all, and hope to start broadcasting again soon! 06-23-12 – iOS6 and Microsoft Surface!